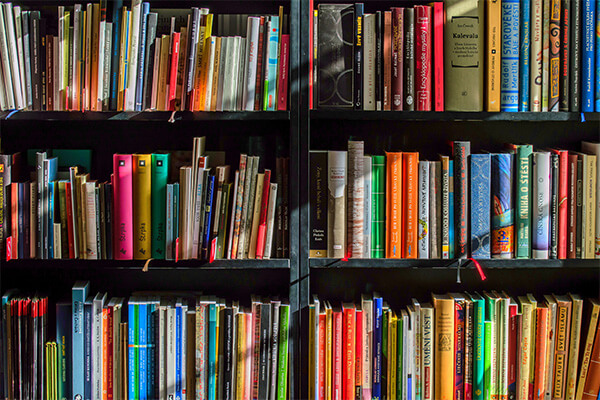 The mission of ProvoREADS is to bring people together reading common books, increase their desire to read and discover the pure joy that comes from reading. 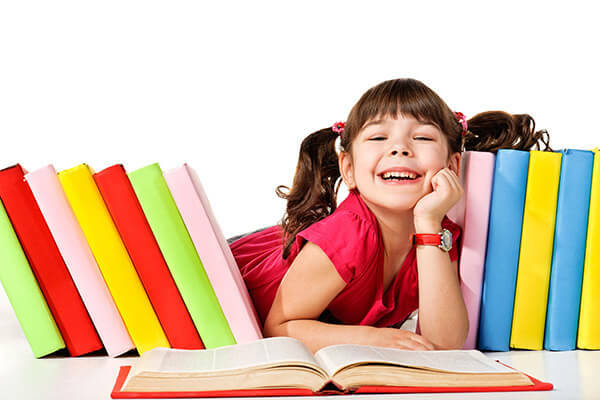 ProvoREADS is a Provo City School District initiative in association with Provo City PTA to promote literacy, broaden and deepen an appreciation of reading. Libraries throughout the district host activities connected to each year’s theme by introducing related titles of books and conducting various related themed events. 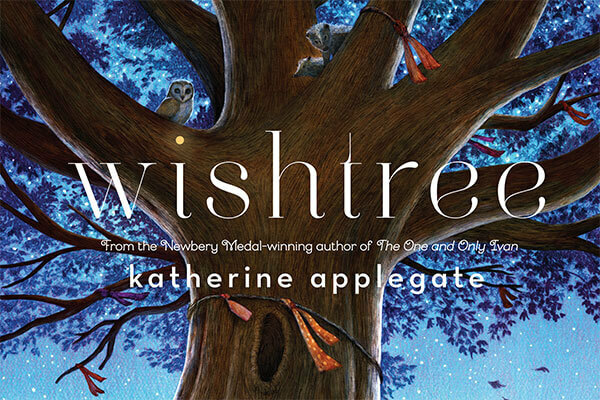 During 2018-19 school year the district is focusing on WishTree by Katherine Applegate. Find book recommendations from our librarians! Find access to great resources for books and online educational activities.